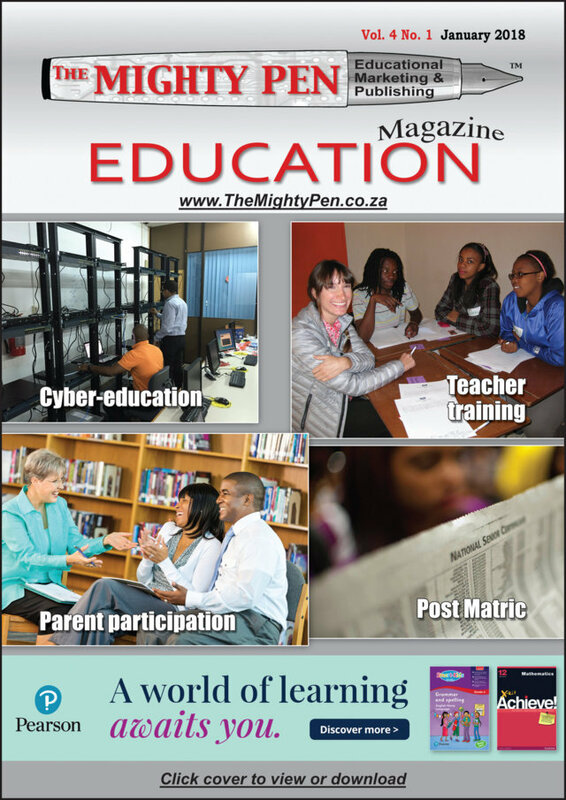 ADESSA has partnered with The Mighty Pen as its media partner. This partnership will provide us with greater media exposure. We will inform you regularly about new magazine issues, which will help you to stay in touch with developements in education. These issues can be viewed online. The lastest issue (January 2018) can be viewed by clicking here. Below is an image of the front page, giving you some idea of what you can expect.